Whenever we go to Walt Disney World, we find ourselves dining in EPCOT four out of seven nights and one of our MUST DO reservations is Le Cellier. 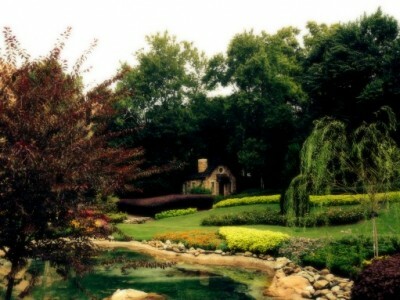 Le Cellier is located in the Canadian section of World Showcase. From start to finish it is a meal that makes you say “Magnifique”. When coming upon Canada, you will not see the restaurant from the main thoroughfare. You need to proceed to the small reservation kiosk where you will check in and your reservation will be verified. You then are ushered down a short pathway that is a smaller version of Victoria Gardens. It is a lovely, relaxing way to begin your dining experience. The pathway will lead you straight to the doors of the “wine cellar”. 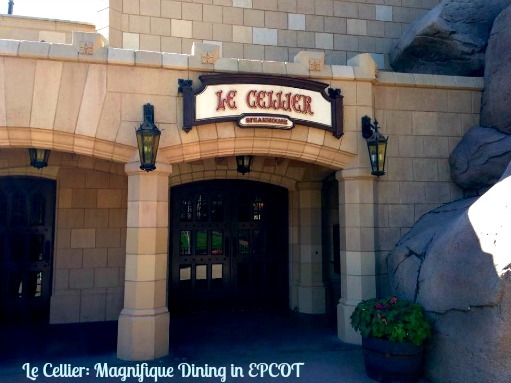 Le Cellier is designed to resemble a wine cellar and the literal translation is “the cellar”. There are no windows in the restaurant, thus adding to the underground cellar feel. If you are lucky enough to have an 11:30 a.m. reservation you will be treated to the cast members singing “O’Canada” to get the day started. Upon entering, you will be greeted by the very courteous, friendly cast members who will verify your reservation one more time. If your table is not ready, you will be asked to wait in the lobby. Seating in this area is sparse, but the air conditioning in Le Cellier is a welcome relief on a hot Florida day. During our last visit, there were many people waiting for tables and a quick minded cast member started the alphabet game. Of course, it was Disney specific and for every character you could name you would receive a Mickey sticker. This was a smart way to entertain the hungry crowd. Once your table is ready, you are escorted into the dining area. As I like to say, take a moment to look around and appreciate the moment. The room is broken up into the 13 provinces of Canada and if you look around you will see the different emblems reflective of the territories. The Le Cellier dining area is full of dark mahoganies and rich colors. The room has an inviting warm glow and you truly feel like you have entered a secret, special dining area. 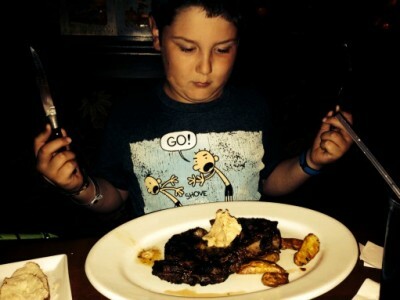 Rib Eye with Fingerling Potatoes…YUM! Every meal at Le Cellier starts with a bread basket being brought to your table. This is not just a basket of rolls. Each piece of bread in he basket represents one of three provinces in Canada. There is sour dough that represent the Yukon provinces, multi-grain breads that represent the grain growing provinces and (my favorite) pretzel bread that is representative of Ontario. Don’t worry about running out of your favorite, your server will refill your bread basket before you know it. 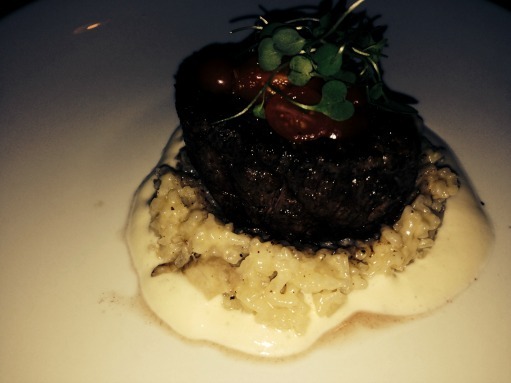 Le Cellier is known as a steakhouse and it does not disappoint. The steaks are juicy and done to perfection. Over the course of out last three visits, we have dined on velvety smooth Canadian Cheddar Cheese Soup, Dry Aged Bone in Rib Eye with Fingerling potatoes, Venison Chops that were fork tender and melted in my mouth and of course the Le Cellier Filet Mignon served over mushroom risotto. Even with all this palate pleasing perfection, we can never pass up dessert. 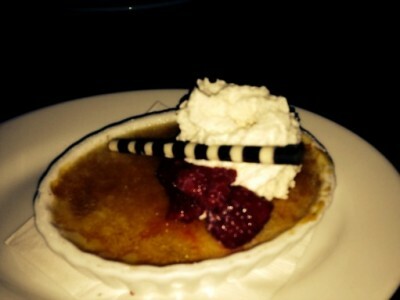 My go to is always the Maple Crème Brulee. Smooth like silk and simply melts in your mouth. During our last visit my son could not find anything he was interested in on the dessert menu. Our attentive server noticed his disappointment and brought him a “special” sundae. Once again, cast members going the extra mile to bring on the smiles. Le Cellier is full of delicious, satisfying offerings and if you are not a red meat eater, while the rest of your dining party is, there are offerings of pasta, fish and foul. There are also a few vegetarian items on the appetizer menu. There is surely something to please everyone on the menu. There is also a generous selection of beer, wine and of course specialty cocktails to quench your thirst after a long day. Le Cellier is a considered to be a “Signature restaurant” and that means it is a two credit dining experience for those on the Disney Dining Plan. Of course, if you are not on the Dining Plan, be fully aware that this dining experience is on the expensive side. 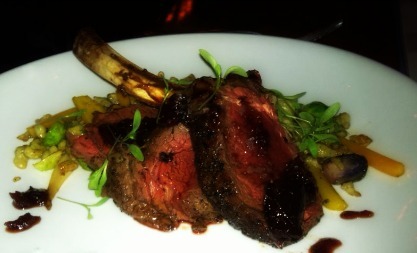 The Le Cellier Filet Mignon is $49.00 and the Rib Eye is $50.00. Dinner for 2 with drinks, appetizers, dessert and tip could easily cost $200.00+. Also, it is highly recommended that you make your Advanced Dining Reservations as early as your 180 window opens. I can tell you from experience that only the lucky few get a walk up reservation and I have seen many a traveler beg, plead and in some cases offer up their first born to snag a table to no avail. When planning your next Disney adventure consider “crossing the border” and visiting our friends to the North and enjoy some Canadian hospitality and sumptuous food and surroundings. What are your thoughts on Le Cellier? What’s your favorite item on the menu?